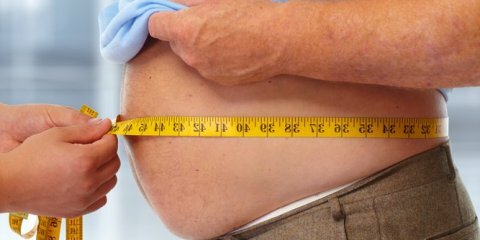 Obesity is a condition that is associated with an excess amount of body fat, in particular a Body Mass Index (BMI) of 30 or greater. Often there are genetic and environmental at play. 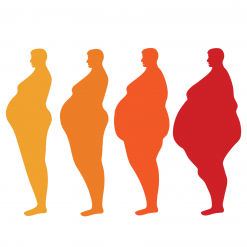 Obesity is associated with chronic inflammation, diabetes, and many other metabolic conditions. Get High and Lose Weight?